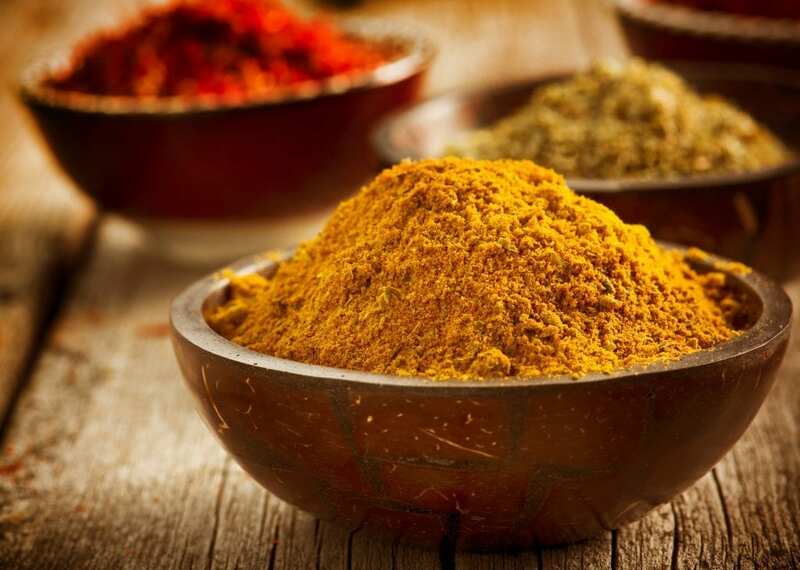 Our founder and spice enthusiast Liz Edgecombe shows you how to make the perfect curry and which spice blends to use. Curries are so popular all over the world. From both East to West, there is a curry for just about everyone. Curries are most commonly enjoyed at take-away restaurants however many don’t realize just how easy it is to make your own curry at home. From Africa to India, Malaysia, Japan and even France we have the spice blend to suit any palette. With our simple 3 step process using common ingredients from your pantry you can have a delicious flavorsome curry served up in no time!